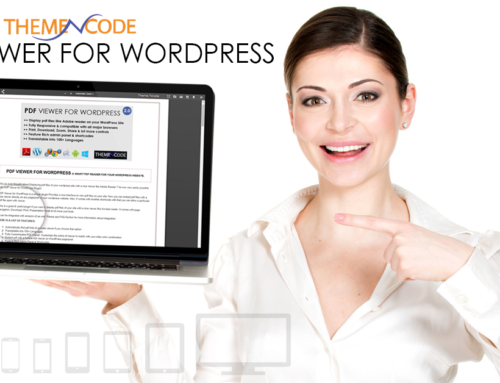 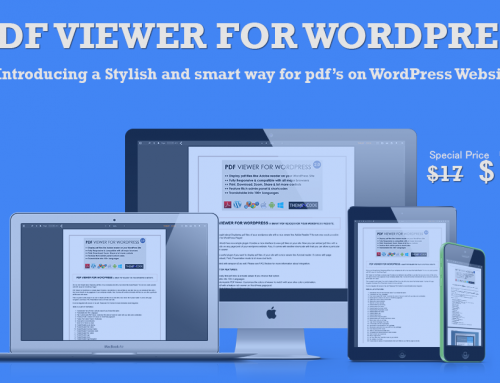 ThemeNcode Released PDF Viewer for WordPress 4.5 today. 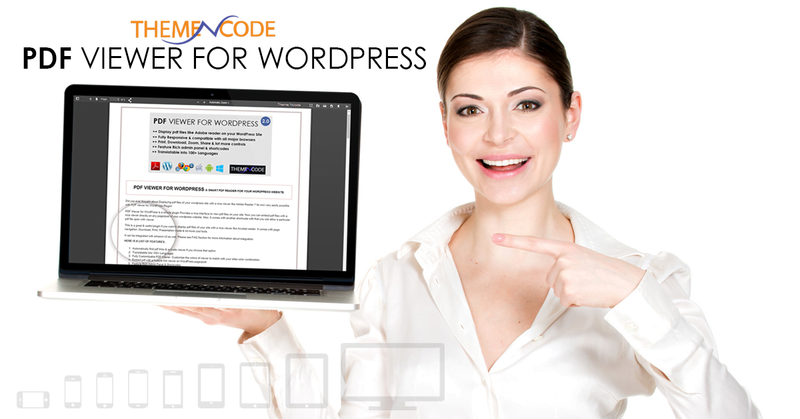 If you’ve already purchased PDF Viewer for WordPress, You can simply login to your codecanyon.net account and download the update. 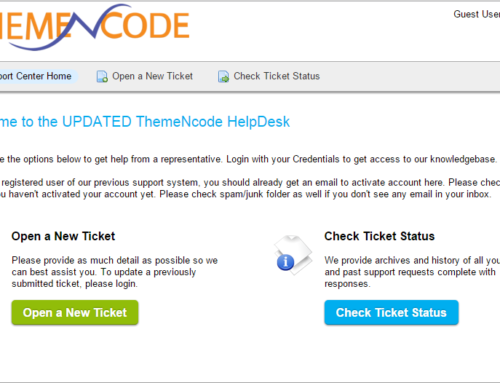 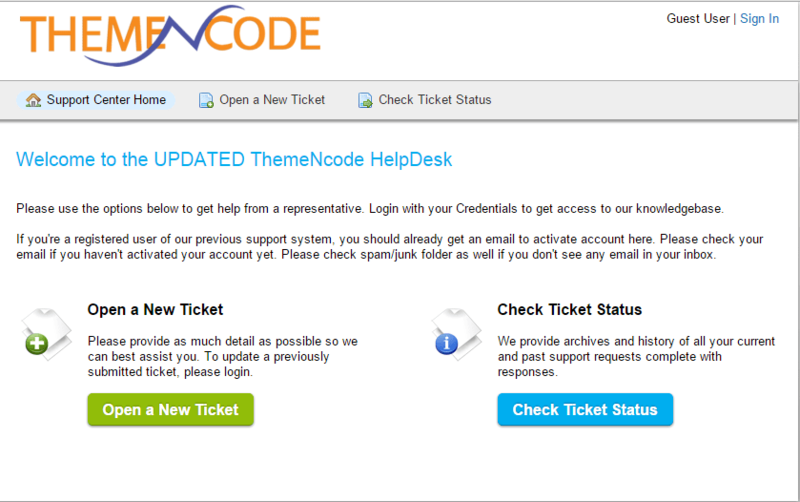 If you haven’t purchased it yet, you can purchase it now for just $15 from codecanyon. 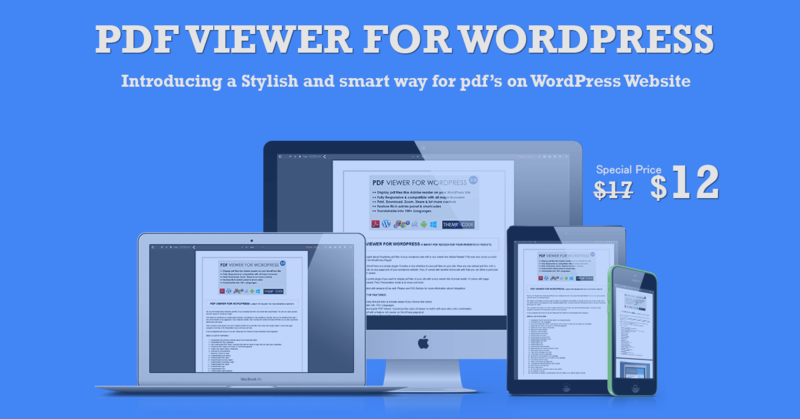 URL to viewer got shortened.